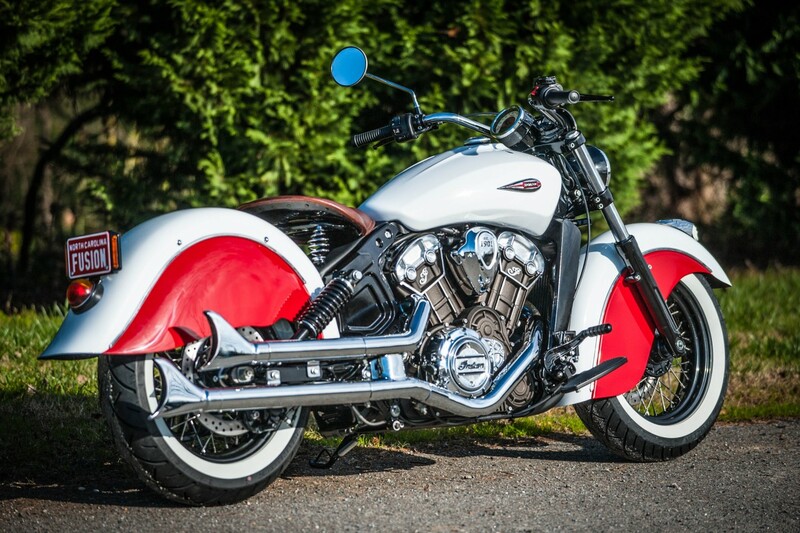 Indian Motorcycle, America’s first motorcycle company, is proud to announce the winners of its inaugural ‘Project Scout: Build a Legend’ custom program. 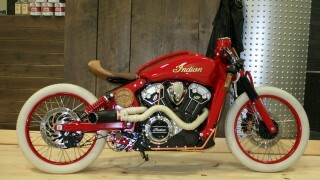 The program kicked off on November 30 and was open to Indian Motorcycle dealers around the world, giving their teams a global stage from which to showcase their design and customisation talent. With minimal rules, dealers were free to customise a 2016 Indian Scout using any theme, style or budget they chose as long as it incorporated at least three genuine Indian Scout accessories from the current catalogue of more than 200 items. 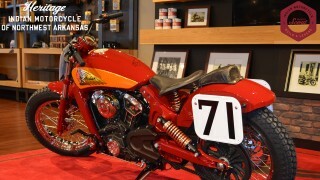 In all 35 dealers participated in the contest worldwide, and on January 8 each of them submitted final photos of their custom creations. The final submissions were published and shared on Indian Motorcycle’s website and social media profiles on January 18 and fans cast votes for their favourites up until February 19. On February 20 the top three finalists were announced and each finalist was given an all-expense-paid trip to the 75th annual Daytona Bike Week for themselves plus a guest. On March 8 at the historic Boot Hill Saloon in downtown Daytona Beach, hundreds of Bike Week attendees gathered to celebrate the creativity and fine craftsmanship of the three finalists. 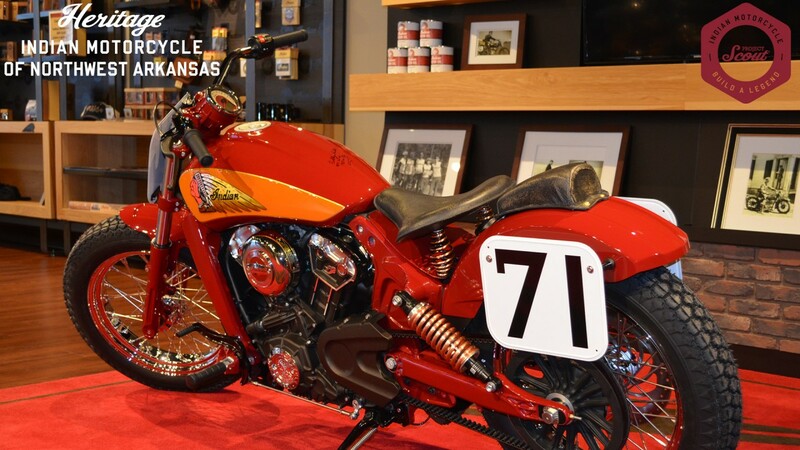 The judging panel included celebrity bike builder Roland Sands, prominent motorcycle blogger Cyril Huze, Marine veteran Sean Carroll, motorcycling luminary Jason Paul Michaels and his wife and co-founder of Standard Motorcycle Co., Leticia Cline. 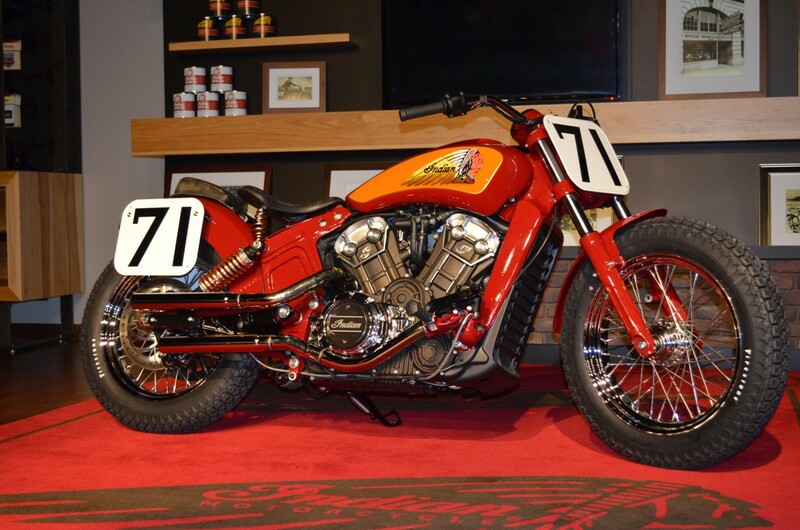 To view images and descriptions of all 35 amazing entrants in the 2016 ‘Project Scout: Build a Legend’ custom Indian Scout contest, please visit http://www.indianmotorcycle.com/en-us/project-scout.